Is SharePoint a real ECM Platform? Of course it is, but it needs some help. 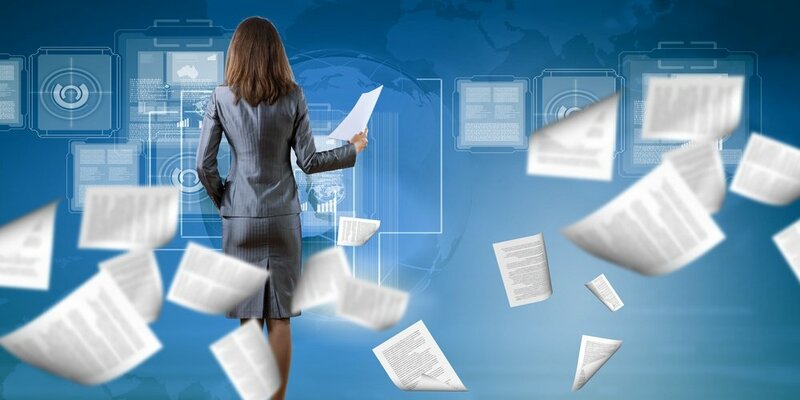 AIIM defines ECM as "Enterprise Content Management (ECM) is the strategies, methods and tools used to capture, manage, store, preserve, and deliver content and documents related to organizational processes." SharePoint can support many feature facets that fall under this ECM definition and is a fantastic and flexible platform for the creation of efficient user work spaces and document management, but in some key areas it needs help. SharePoint out of the box has significant records management requirements gaps, and Collabware CLM fills those gaps to provide event based retention, case management, bulk review and disposition, physical records management, central file plan and rules management. Collabware CLM brings robust records, content life cycle and case management to the SharePoint ECM world. 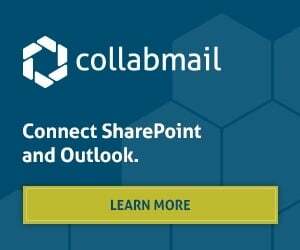 Collabware's email add in, Collabspace, allows users to simply drag and drop emails and/or attachments to SharePoint and have them come under compliance control. Immediately declare emails as records when they are added to SharePoint. Collabspace covers off the email facet of ECM in SharePoint. Add a scan/capture or data migration tool to ingest content into SharePoint with content types and metadata and the Collabware content rules will automatically bring that new content under compliance control; automatically classify the content to the correct place in the file plan, declare it as an active record at the correct time and manage the retention, all simple, seamless and transparently - we call this zero click ECM compliance. With SharePoint as your foundation, and complemented with some ‘best of breed’ solutions, you can achieve a full featured ECM program. 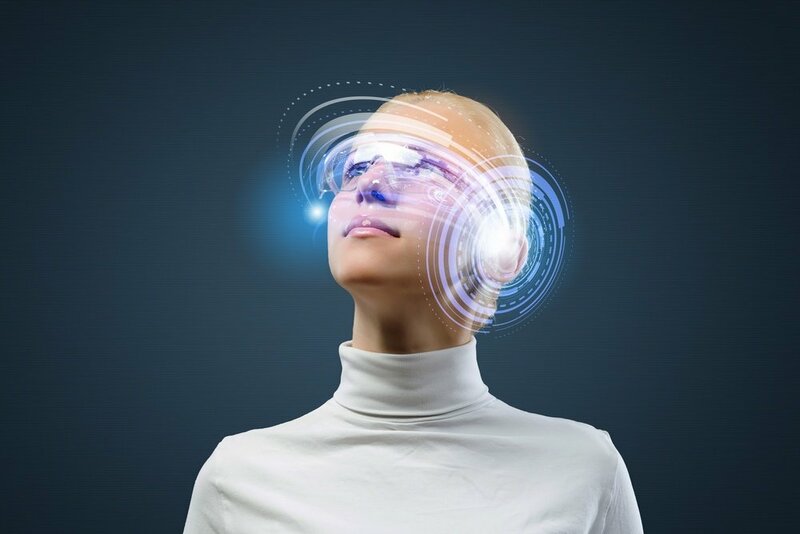 The license costs of the best of breed approach will be less than the cost of traditional solutions licensing and hardware. You can also avoid costly specialized resources and focus your IT resources on SharePoint technologies. SharePoint is a platform that you can build on. If you need a specialized workflow or integration with an ERP, you can do that with SharePoint. By using an environment that's already being used for collaboration and information sharing, you reduce training needs, you automatically bring content under the correct compliance control and it is simple, seamless and transparent to the end user. The result is increased overall compliance and reduced risk for your organization. Start with Collabware CLM managing your retention and disposition policies then add in other ECM components as your business priorities dictate. SharePoint is more than a place to put the online employee newsletter. 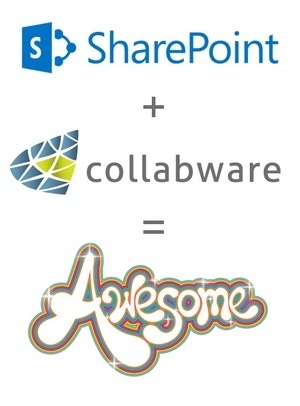 With Collabware CLM and SharePoint, achieve the full value of SharePoint as a complete ECM platform.